Among the Lebanese, Anthony Bourdain enjoys celebrity status. The American chef, author and television personality first visited Lebanon in 2006, just two days before war erupted, to film a program called “No Reservations.” His trip was in large part coordinated by Kamal Mouzawak, founder and visionary behind Souk el Tayeb and restaurant chain Tawlet. Thus, Bourdain’s tour was defined by his collaboration with Mouzawak and included a trek to the restaurateur’s seaside home in Batroun. The ensuing TV feature proved idyllic, shedding light on beautiful vistas in Lebanon and emphasizing our historically farm-to-table cuisine. 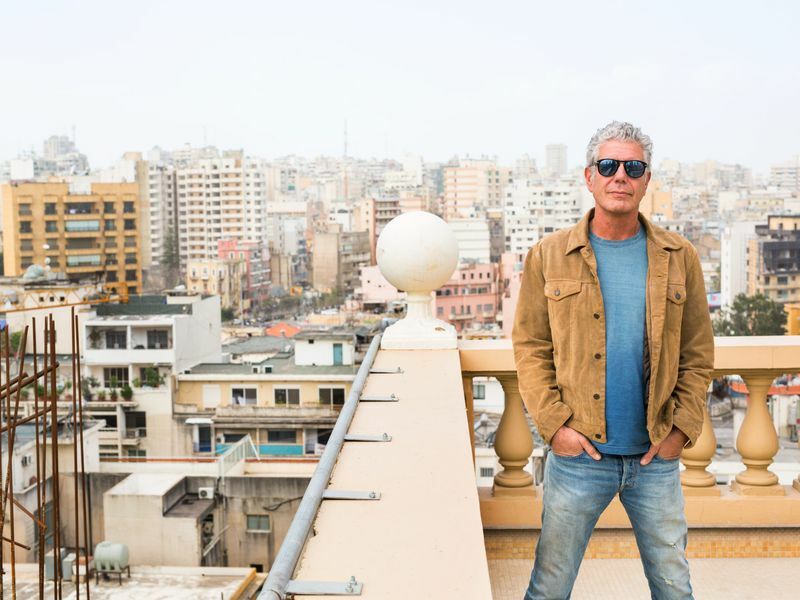 Though Bourdain’s trip was curbed by the 2006 war, he still managed to fall in love with Lebanon for its deep-seated chaos, its eclectic cosmopolitan makeup, and its unpredictable nature. Upon returning to the US, he joked about naming his soon-to-be-born daughter "Beirut"—such was the magnitude of his fondness for the capital. It came as no surprise, therefore, that a second excursion was arranged, and it finally transpired nine years later. The CNN season five finale of “Parts Unknown” debuted on Sunday, June 21, and has quickly grown controversial among Lebanese viewers worldwide. 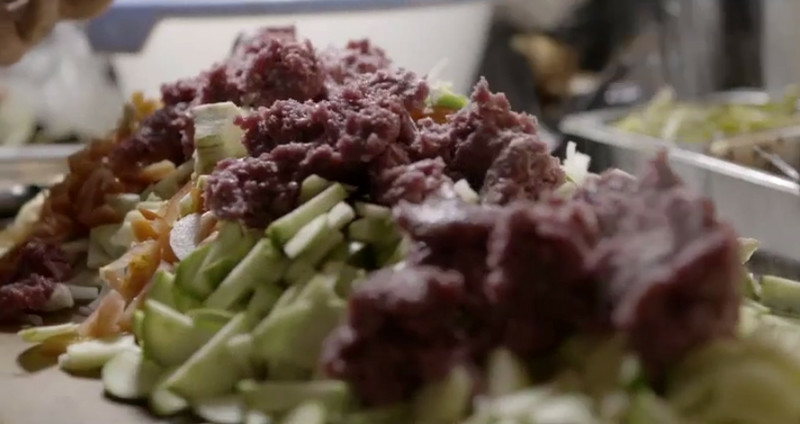 If you wade through the floods of negative comments inundating the series’ Facebook page, it readily becomes evident how miffed Lebanese are with Bourdain’s production. Expecting to see the glammed-up side of Lebanon, the one that would lure in all the tourists, they are instead confronted with glaring shots of sectarian-torn and refugee-stricken realities. I can sympathize with this critical point of view—we all want to ooh over the pretty sights of our motherland and remind folks worldwide that we were once heralded as the “Paris of the Middle East.” But I can’t help feeling like Bourdain pulled off a very real, telling, and unstripped panorama of Lebanon, the Lebanon that he became irrevocably enamored with. He visits neighborhoods chockfull of Syrian refugees, mesmerized as to how groups are forced to co-exist in a tiny space of a country fraught by religious and ethnic differences. He dines at the home of his security attaché in Dahieh, acknowledged to be the Hezbollah stronghold. He meets with a Syrian immigrant named Rawan at a café frequented by displaced Syrians. He hits up a modest hole-in-the-wall called Abu Elie where at one point, between shots of arak and liquor, a machine gun makes the rounds. 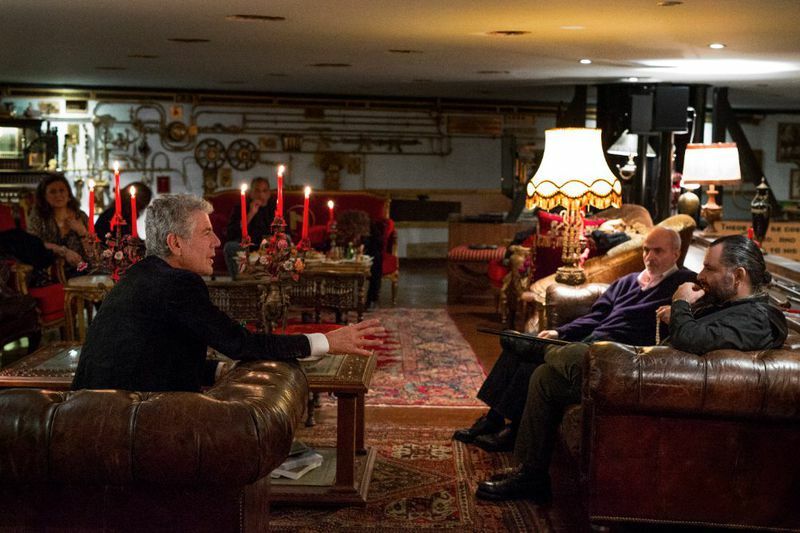 Sure, Bourdain didn’t waltz through shop-lined Beirut Souks or glitzy Zaitunay Bay. No, he didn’t dine with Lebanon’s elite at Fakhreddine or Sultan Ibrahim. And he certainly didn’t tour the impressive winery and vineyards at Ixsir. But don’t forget, those weren’t the landmarks that espoused his love of Lebanon to begin with. For those who contend that Bourdain is a foodie and his show hardly does justice to the culinary delights housed in Lebanon, you’re right. Bourdain definitely chose to focus on the human aspect of Lebanon, on the plight of refugees here and on the understandable frustration natives endure as their country is besieged on all sides. His role is admittedly more the socioeconomic analyst, but he is quick to affirm that he is “not a geopolitical expert.” He essentially gives the citizens of Beirut—both longtime residents and recent refugees—a forum to voice their struggles. This could be the best media gift Lebanon receives: a real, uncolored exposé for the whole world to see the trial and tribulation riddling our nation. Maybe his intention is to illuminate the Lebanese condition so that it ceases to be undermined, dismissed or neglected by international authorities. Maybe he’s in awe at how unusual and vibrant our social fabric is, which is paramount to the food scene even for a self-avowed foodie. Whatever his motives are, I can only say thank you, Anthony Bourdain. Thank you for visiting our country, preaching about it back home, and giving us an hour of primetime coverage on an international TV network. To Lebanese both here and abroad, join me in being the hospitable, open-minded people we’re repped up to be and salute Mr. Bourdain for his noble work. Nobody ever said Lebanon was uncomplicated. Ok, I think my comment disappeared. Nicely put Danielle! I'm not sure if you saw the second visit he made as a do-over to 2006 but it was a good take on the food here. I'm rewatching it now and I feel more convinced that this episode was just a continuation of his getting-to-know Beirut. Like you said, I guess all we can say is "thanks" for having such an attachment and continually trying to tell our story as best he can. I did watch it, but I should have a second look at it. At any rate, Bourdain was expecting to divide his audience over this episode--he tweeted so, yet at the same time, he defended his stance that "everyone should visit Lebanon." So well put together Danielle. Have always loved Beirut for it's non-glamourous parts and the food ofcourse. Tony and ZPZ just reinstated my belief in this city with that episode. Thanks Assad! Yeah, they pulled off a helluva production.